BOTH is a three-hour training block once a month for dancers. The sessions draw from contemporary, ballet, improvisation and yoga. 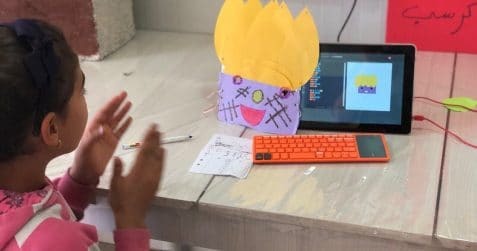 The class will consist of two taught classes, by two different teachers to uniquely offer different approaches, with some shared teaching. 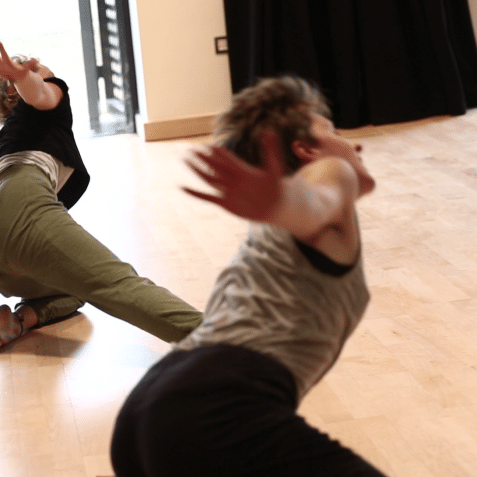 BOTH is the teaching initiative of Beatrice Ghezzi and Orley Quick, two London-based dance artists, who have been working and building a physical practice together for many years. What is the BOTH teaching ethos? Beatrice and Orley work to create a supportive, focused and dynamic environment, and provide solid technique training, creative exploration and self-enrichment. They believe in the value of the students they teach with an aim to celebrate what everyone in the room has to offer. They are inspired by dancers from all backgrounds, ages and experiences which informs their teaching. • Please wear/bring comfortable but practical clothing: e.g. 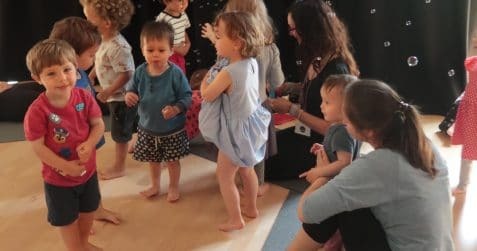 covered knees; a long-sleeved top option for floor work; socks or ballet shoes if we’re teaching ballet; barefoot for other dance work; no jewellery or harsh zips. Beatrice Ghezzi is a London-based Italian teacher and dancer. In 2016 she completed her MA in Contemporary Dance at the LCDS. Alongside performance experiences, Beatrice has been teaching ballet and contemporary dance classes for the past 8 years in several vocational and community settings. 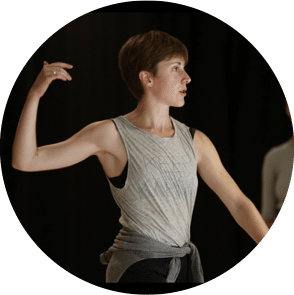 In particular, she has been working for Balle4life® and the Charity Move Into Wellbeing®, teaching adult ballet and contemporary classes at all levels and movement dance classes for people living with Parkinson’s. Her teaching emphasises coordination, timing, use of space and dynamics. The main aim is fluidity and flavour, with a research and care for movements transitions as opposed to aesthetic forms. Orley Quick is a London-based dance artist and teacher. Orley started out as a primary school teacher before starting formal dance training. Orley is a key promoter of life-long learning, revelling in teaching those who think it’s too late to start dancing! 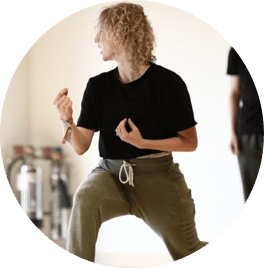 She has taught dance in a range of vocational and community settings for many years, specialising in contemporary dance, improvisation and choreographic approaches. Alongside her teaching, Orley performs and choreographs, with a particular interest in collaboration. Her teaching style if playful, sensory and energised.